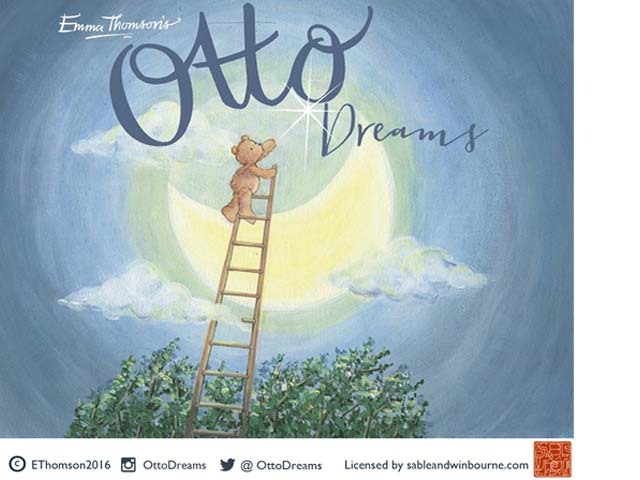 Otto Dreams launched at Birmingham Spring Fair 2016 with a range of 32 greetings cards. Updates and News Follow @OttoDreams and here on Instagram. Original Artwork & Official Product Sales click here.